Connectivity is key. You’ll find innovations throughout the vehicle that keep you, your world and your vehicle fully integrated. Take for instance Adaptive Remote Start. Designed within your key fob, it engages the engine from up to 65 yards away and can sense the outside temperature to heat your steering wheel, if equipped, and activate the rear-window defogger when needed. 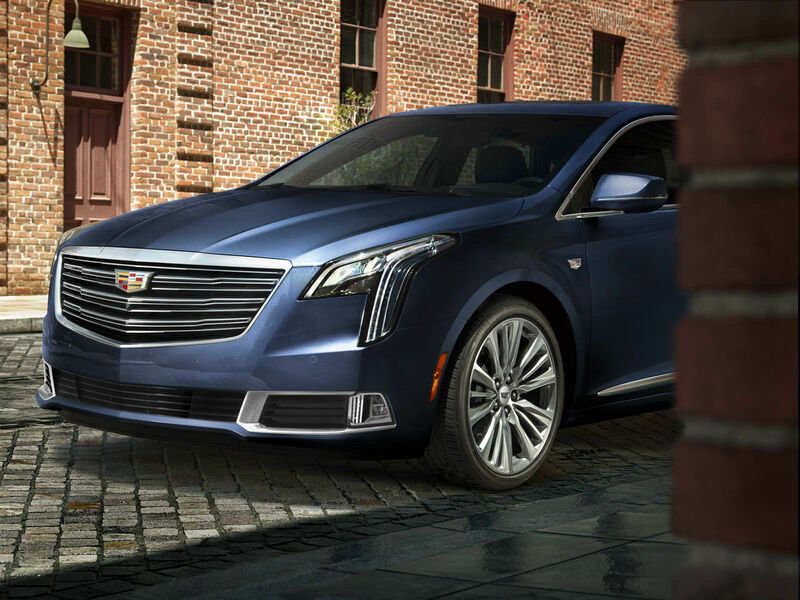 With the available myCadillac mobile app and a paid subscription, you can lock and unlock, remote-start and get select vehicle information from anywhere you have cellular reception.